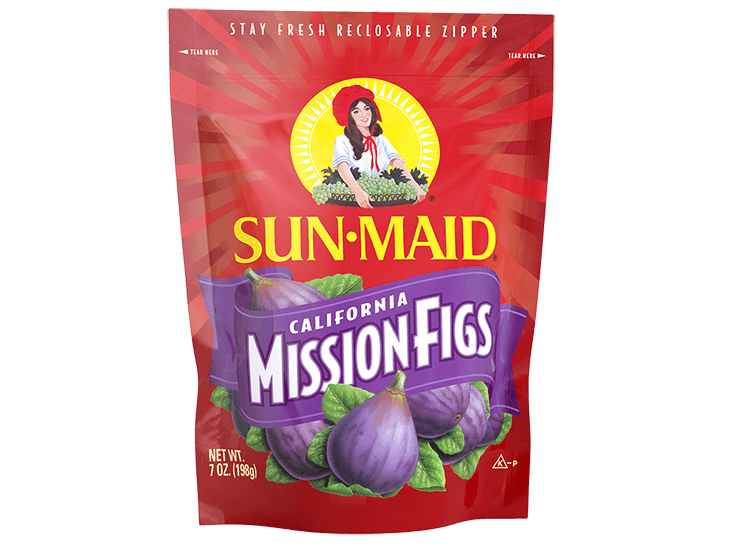 Fully ripened and dried on-branch in California’s fertile Central Valley, Sun-Maid California Mission Figs are hand selected to ensure only the highest quality product is found on your store’s shelves. 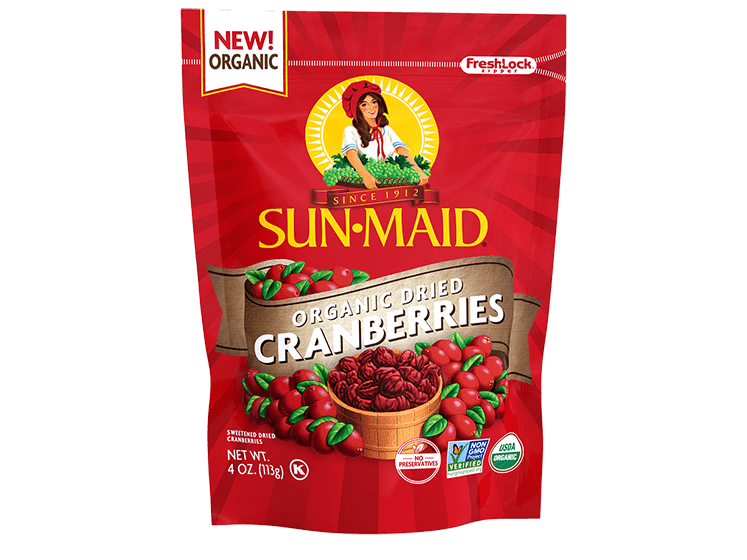 Enjoy their remarkably sweet flavor in healthy salad and dessert recipes or as a healthy snack all on its lonesome. *Percent Daily Values are based on a 2,000 calorie diet. Your daily values may be higher or lower depending on your calorie needs. 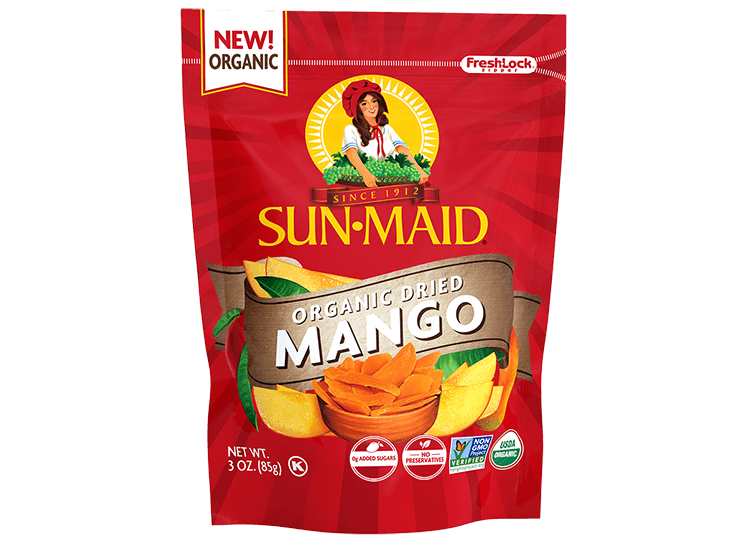 These nutrition facts are based on the 7 oz. pack size. 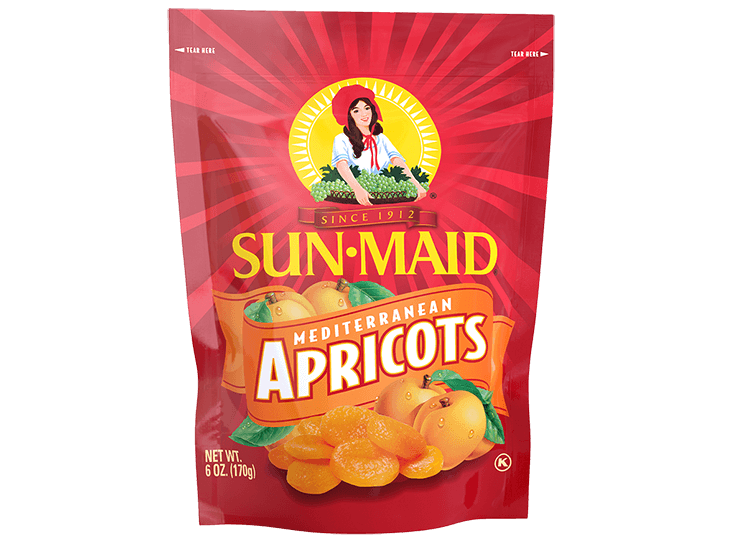 INGREDIENTS: DRIED FIGS WITH POTASSIUM SORBATE ADDED AS A PRESERVATIVE.